 Jesse M. is drinking a Big Smoke by 8 Wired Brewing Co.
Ben is drinking a Big Smoke by 8 Wired Brewing Co.
Chris C. is drinking a Big Smoke by 8 Wired Brewing Co.
Earned the Middle of the Road (Level 56) badge! Earned the Wheel of Styles (Level 19) badge! Earned the Down In Smoke badge! Beck K. is drinking a Big Smoke by 8 Wired Brewing Co.
Ben L. is drinking a Big Smoke by 8 Wired Brewing Co. Pretty ordinary. There's smokeyness but that's it, the flavour isn't particularly rich or inviting. Nice drop. Well worth the second tasting. Scoochy T. is drinking a Big Smoke by 8 Wired Brewing Co.
Connie is drinking a Big Smoke by 8 Wired Brewing Co.
Barry is drinking a Big Smoke by 8 Wired Brewing Co. Brew M. is drinking a Big Smoke by 8 Wired Brewing Co.
Rick C. is drinking a Big Smoke by 8 Wired Brewing Co.
Grégoire B. is drinking a Big Smoke by 8 Wired Brewing Co. Bottle sampled 21 October 2013. Chris L. is drinking a Big Smoke by 8 Wired Brewing Co.
Earned the Middle of the Road (Level 29) badge! Earned the Photogenic Brew (Level 58) badge! Earned the Wheel of Styles (Level 14) badge! A delicious chocolate porter is gloved in the flavour of smoke sourced from the bogs of peat. A bacon taste then spoils the romance. Russell: Ha ha, and yes. Bacon is everything, however, I do like a good porter as itself sometimes. Carl R. is drinking a Big Smoke by 8 Wired Brewing Co.
Liking the smokiness. It compliments the roasty choc flavours and bitterness. "Smoke gets in your ales" by ol' Kern Porter. A big roasty Rauch, ruffy, fluffy and puffy. Need a cigar to savour this properly. And plenty of jazz. Stuart M.: They asked me how I knew ... My auntie Eda taught me to dance to that song. My eyes still leak when smoke gets in them. Lars: You definitely set the mood and the ambience. Anders N.: Clarification needed: The song could very well have been written by Cole Porter but composer is Jerome Kern. Rätt ska vara rätt!